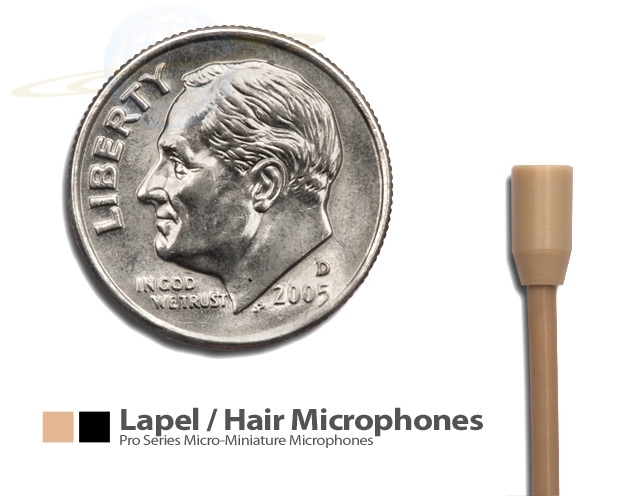 Micro Lapel Microphone. 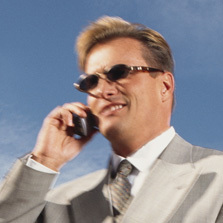 Great sound and options! 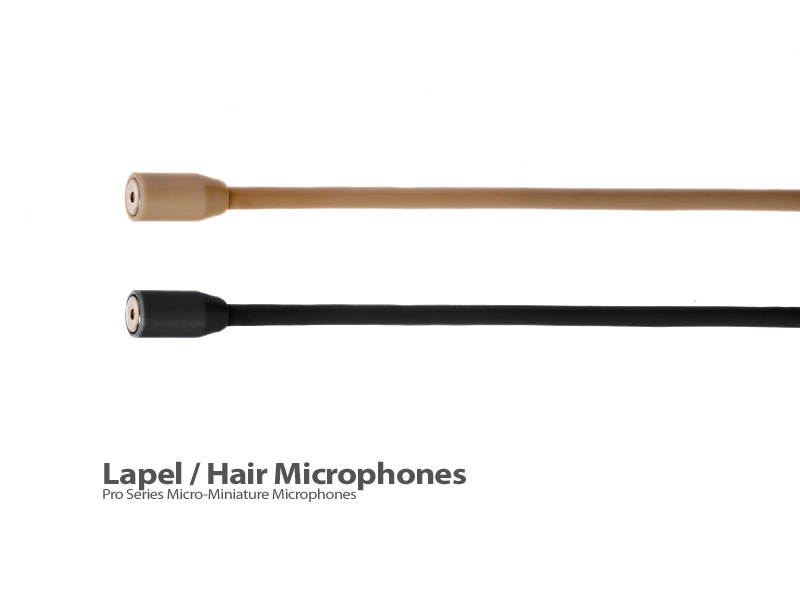 The MM-Pro Series Lapel / Hair microphone (MM-PSM-L) is ideal for applications requiring Ultra-low profile unobtrusive fit. It is an omni-directional, back electret condensor microphone intended for Theatre , House of worship, speech, lectures, male and female vocals, literally everything! 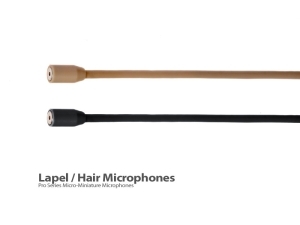 This microphone can compete with anything in its class. 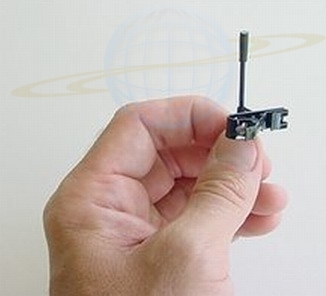 Microphone is extremely flexible and easy to use.